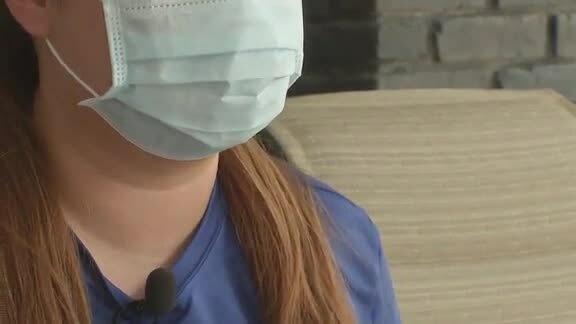 HOUSTON (AP) — A woman is accused of biting off and swallowing part of another woman's nose after being asked to leave the victim's home in Southeast Texas. Station KTRK-TV reports that 41-year-old Jessica Collins of Conroe, Texas, has been arrested and charged with assault-bodily injury in the July 11 attack. The victim says she went out drinking with her neighbor and Collins then all three returned to her home. Collins demanded more cigarettes and alcohol. The victim asked her to leave. The victim says Collins assaulted her, biting off part of her nose and swallowing it. The victim says all she can remember is "the taste of blood in (her) mouth." The victim, who doesn't have health insurance, now faces extensive surgery. She said doctors told her she needs to have it in the next couple of weeks or it will become more complicated as the wound heals.